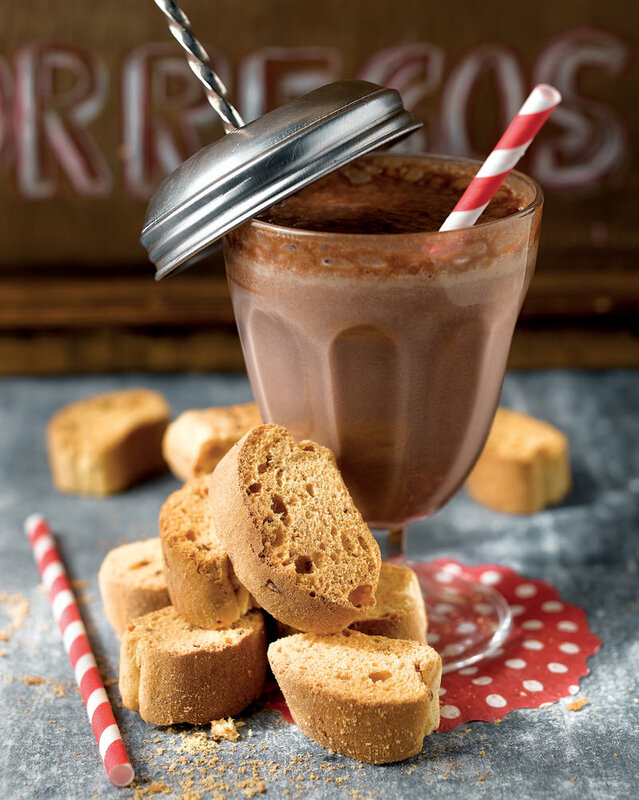 Borregos are a type of sweet, hard biscuit claimed as their own by many different towns in Catalonia, but most often associated with Cardedeu, in the Vallès Oriental area, with the first local historical references to the bread-like biscuits dating back to 1770. Borregos are also believed to have been developed by bakers rather than cakemakers, with most legends suggesting a baker first invented them by accident. They are mostly sold by weight rather than by number, and are characterised by being baked twice, which is what makes them so dry and hard. However, most advice suggests they are best consumed with a glass of sweet wine, which they can be dunked into to make them easier to eat. Borregos are made from flour, sugar, butter, yeast, oil, salt, eggs and anise. The dough they are made from is cut into thin strips, which are usually left beneath a damp cloth in a warm place for a time to allow them to expand. Before being placed in the oven, they are brushed with a mixture of oil and water. Once a golden colour, they are taken out of the oven and allowed to go cold, when they are cut into pieces about two centimetres thick. They are then returned to the oven for a second time and baked until hard and golden in hue. As well as eating with sweet wine as a dessert, the biscuits can also be eaten for breakfast or a snack along with a glass of milk.